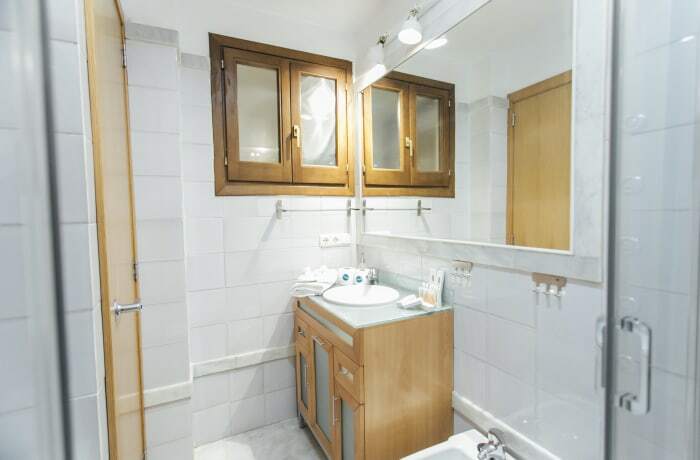 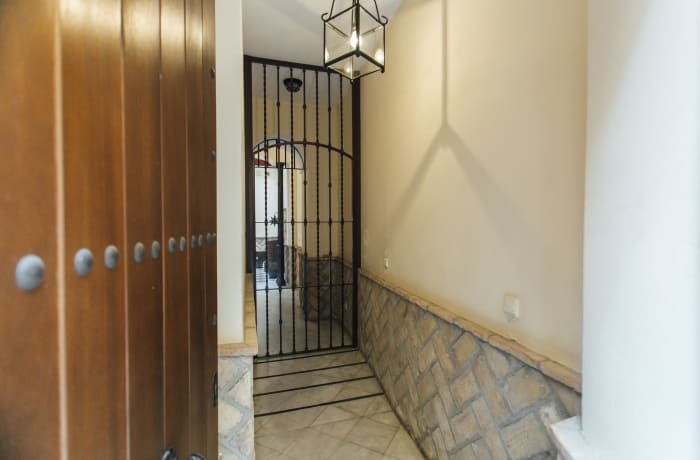 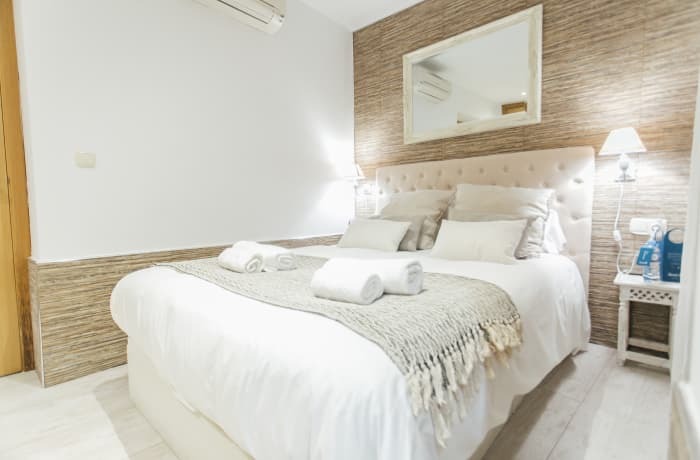 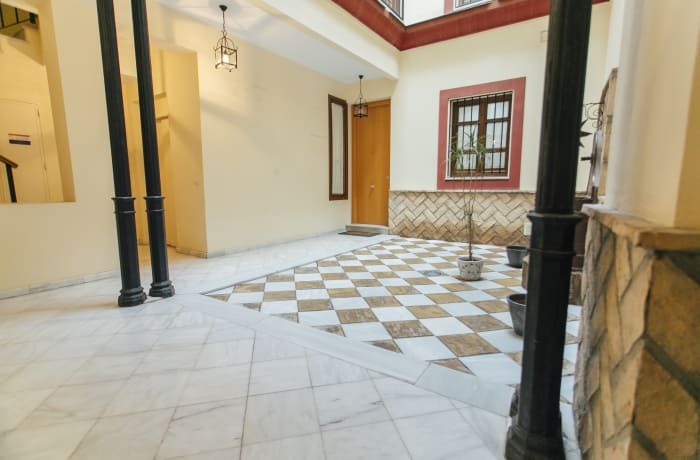 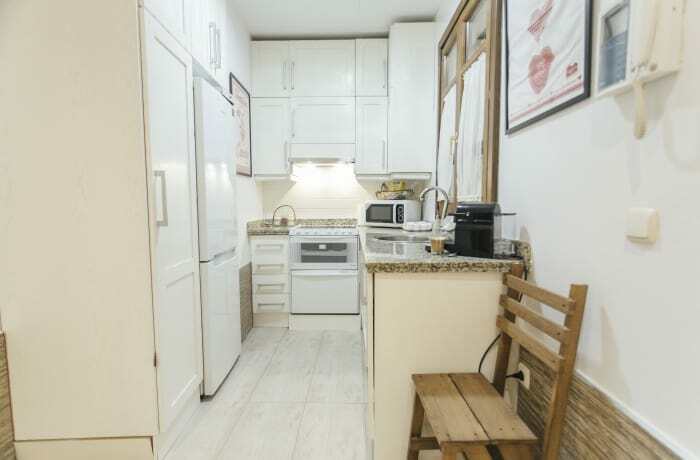 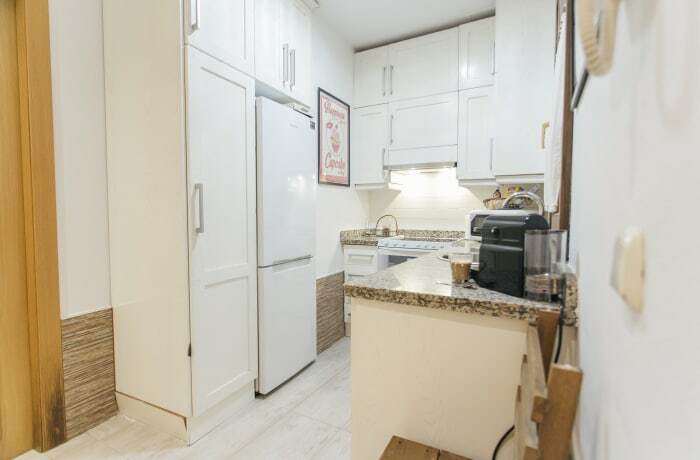 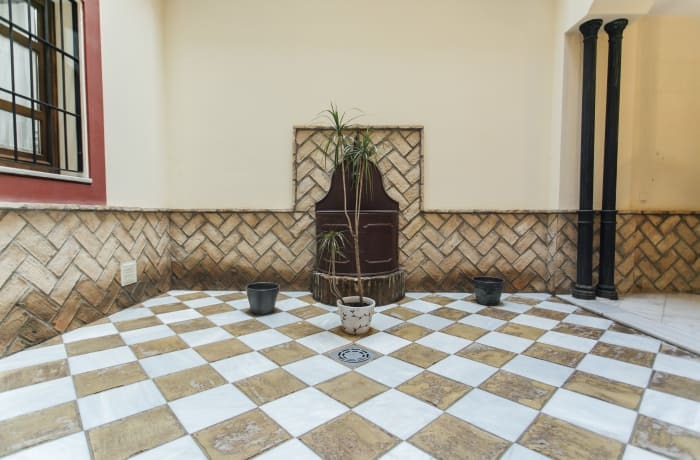 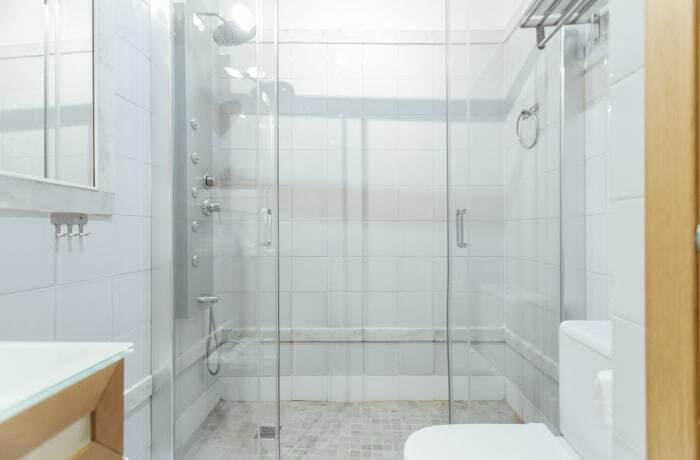 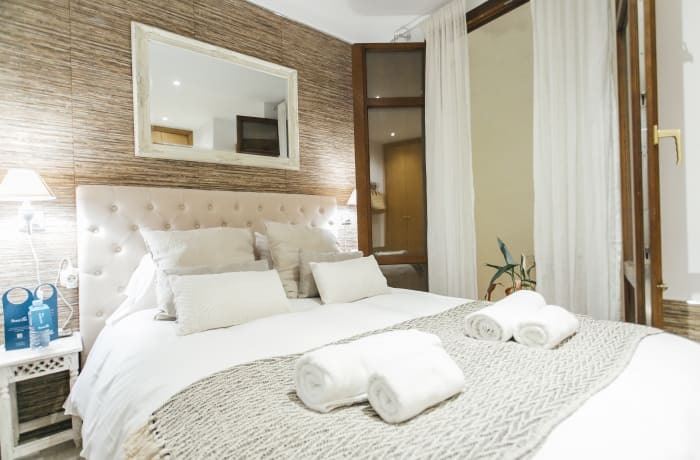 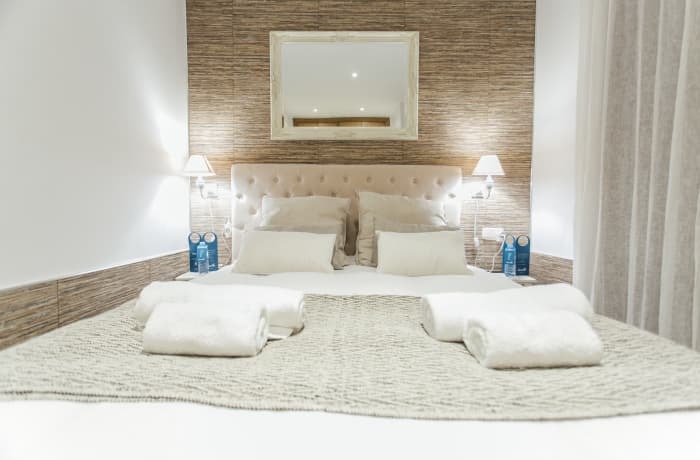 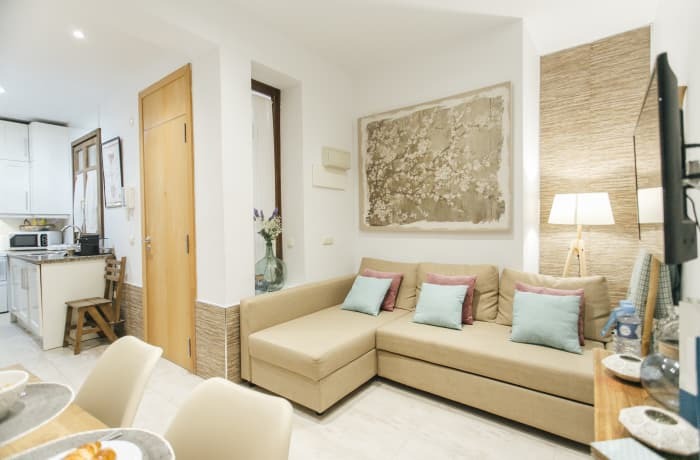 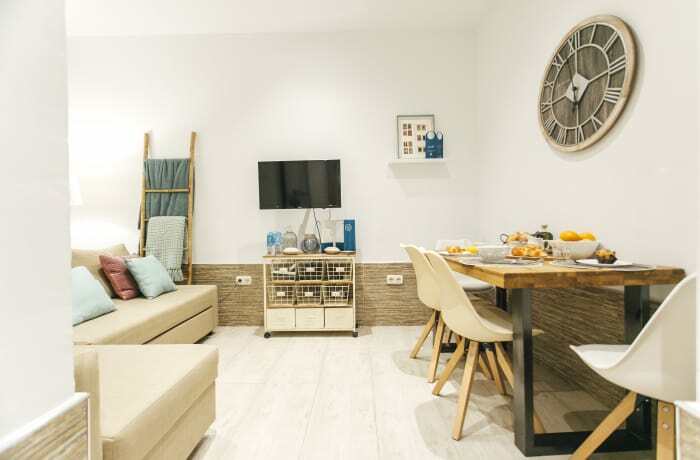 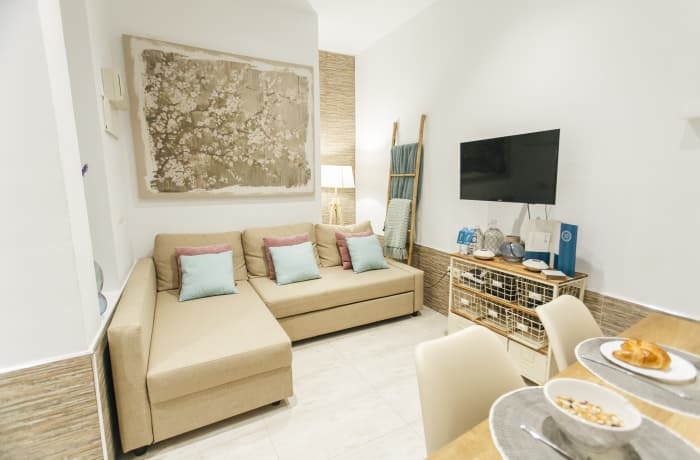 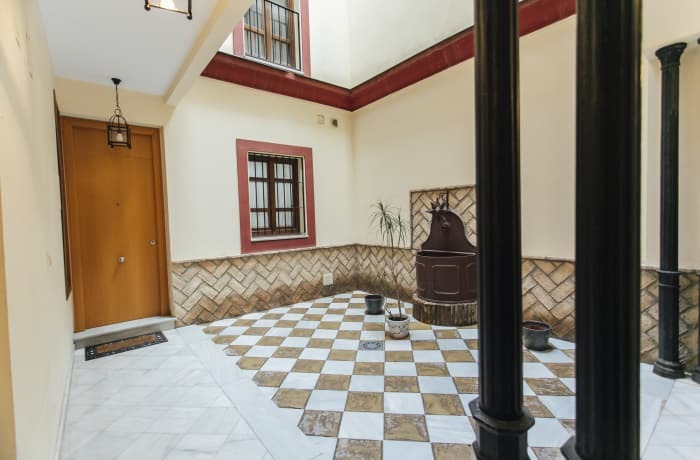 The modern Carlos Canal 1 bedroom vacation apartment in the heart of the city center in Seville is the perfect choice for exploring the stunning sights nearby. 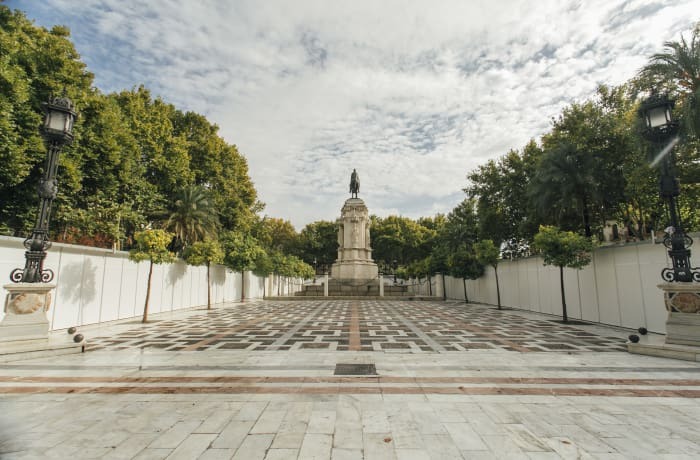 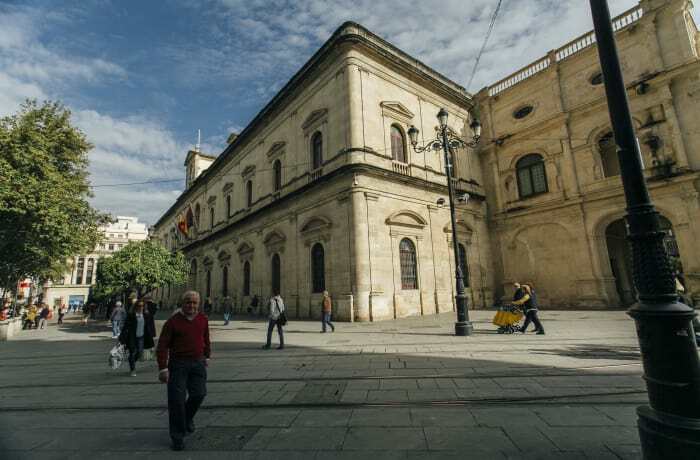 Just steps away you’ll find many of the city’s most famous architectural wonders, including the Triana Bridge (5 min), the Seville Cathedral (5 min) and the El Divino Salvador Church (10 min). 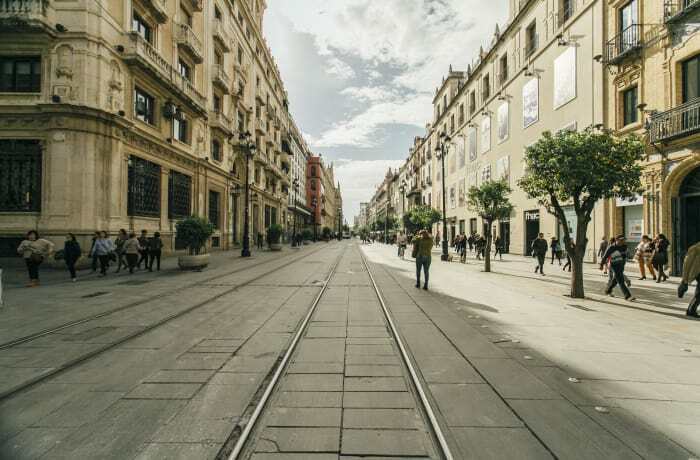 The tramway is just downstairs (1 min) and the Plaza Nueva light rail station is a short walk (3 min). 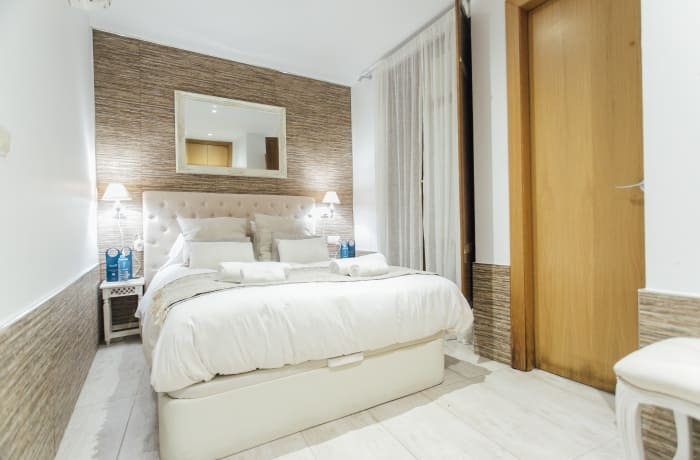 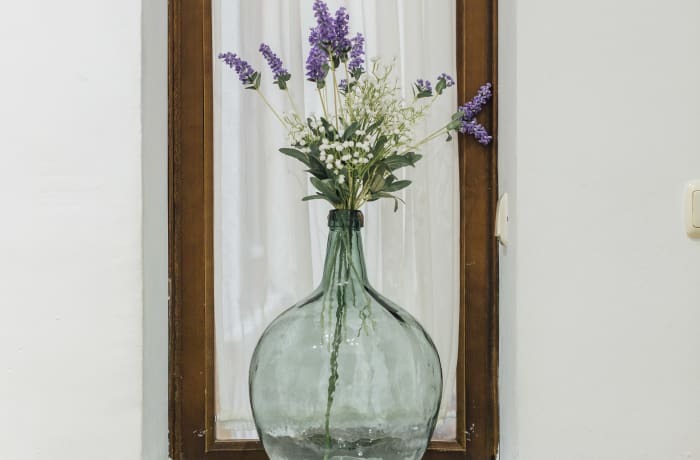 Our local interior designers have paid special attention to creating a warm atmosphere in this cosy 1 bedroom. 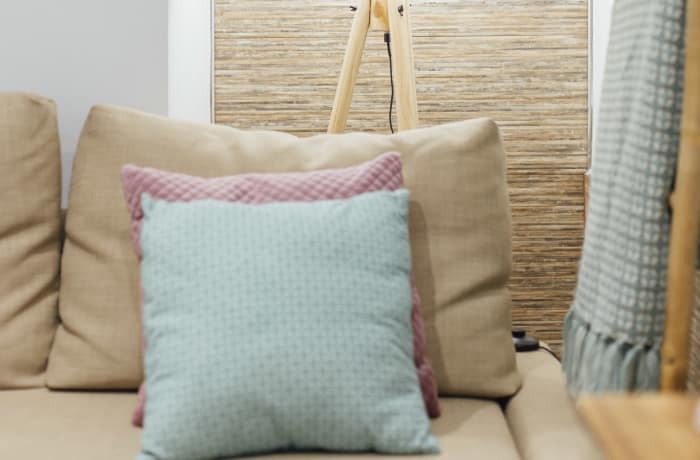 Minimalist furniture, clean white walls and attention to small detail give the space a comfortable, modern appeal. 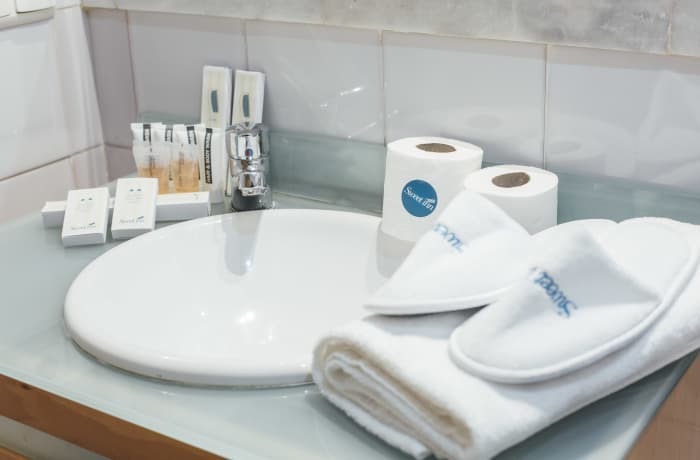 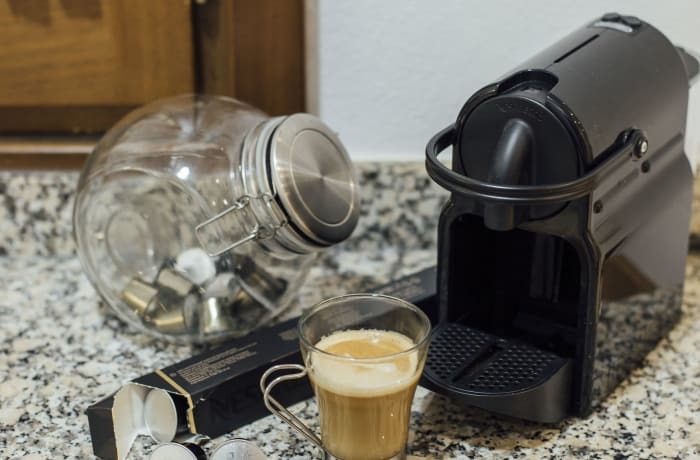 With 1 high-quality bed and 1 fold-out couch, the apartment can sleep up to 4 guests comfortably.Premium amenities include free WiFi, cable TV, hotel beds and linens, luxury toiletries, and a Nespresso machine. 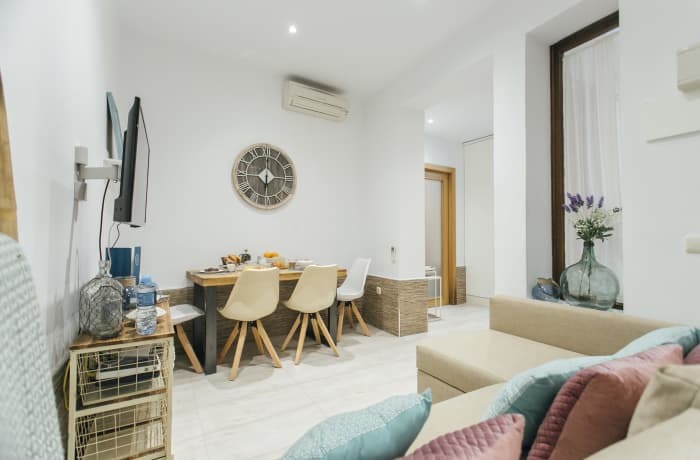 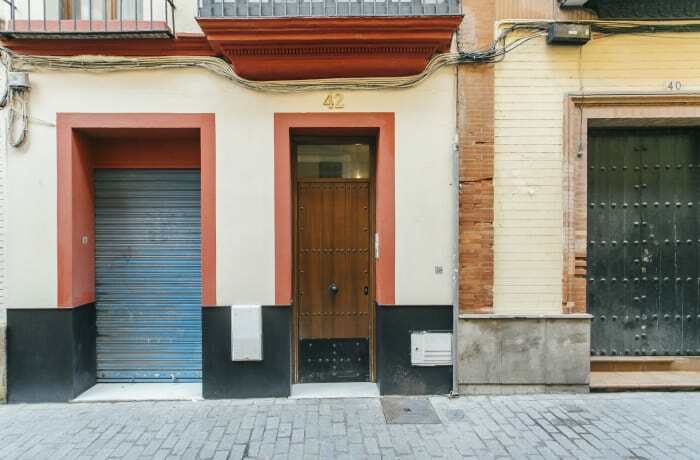 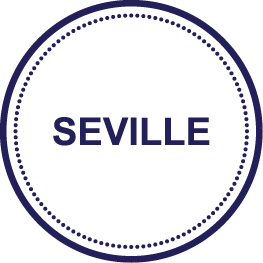 Perfect for families with small children or a group of friends seeking a bright modern space to call home in the center of Seville.